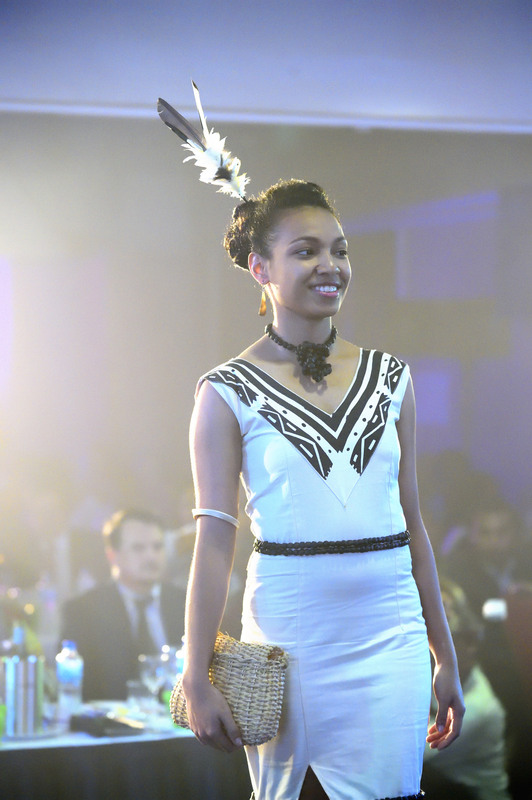 There are many aspects of the Miss Pacific Islands Pageant (PNG) that are worth writing. I wanted to share tonight two aspects that are very valuable; one is the culturally inspired dress and two, the education support it gives to PNG women. 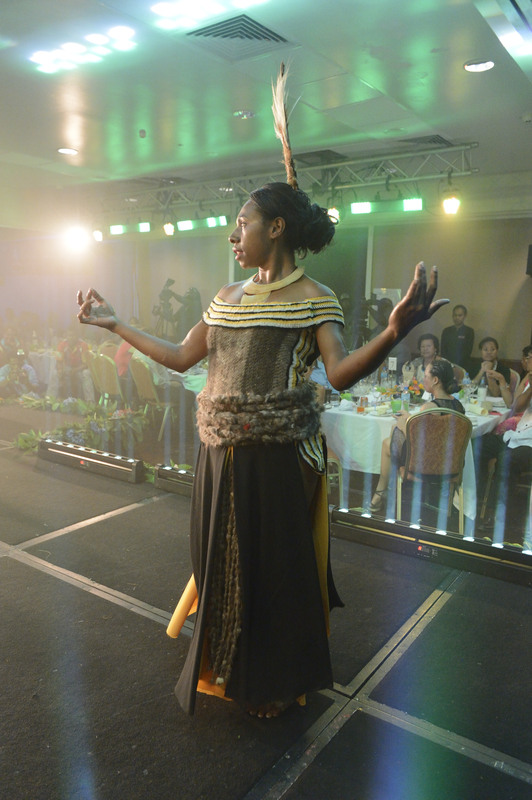 Here are some pictures from the crowing night of the Miss Pacific Islands PNG pageant. There is a pageant category called traditionally inspired dress. In these pictures, the six contestants wear their dresses inspired by their own tribal cultures. PNG has 22 provinces, over 800 languages with three official communication languages – English, Pidgin and Motu. 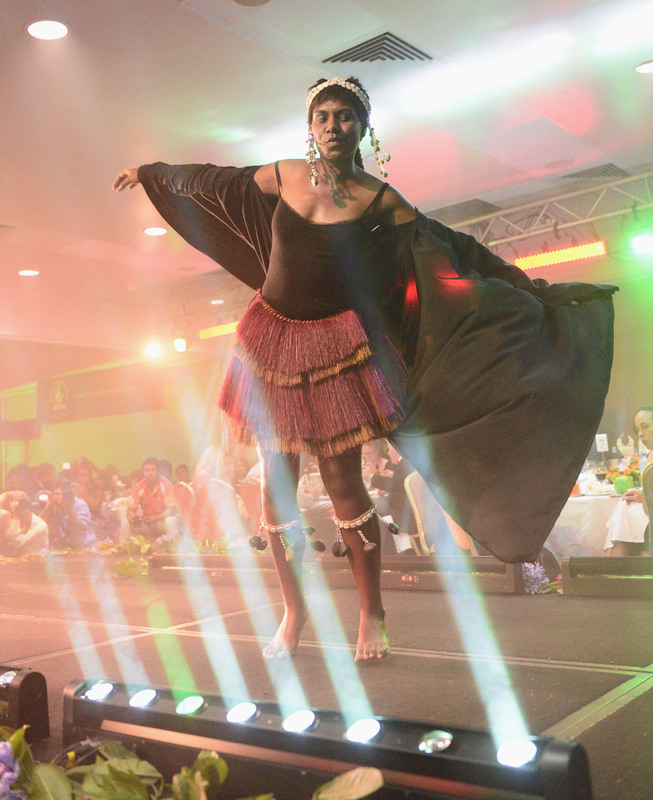 Winner 2015, Abigail Havora – Miss Balanced Finance. Picture by Frankie Frank and Rocky Roe. 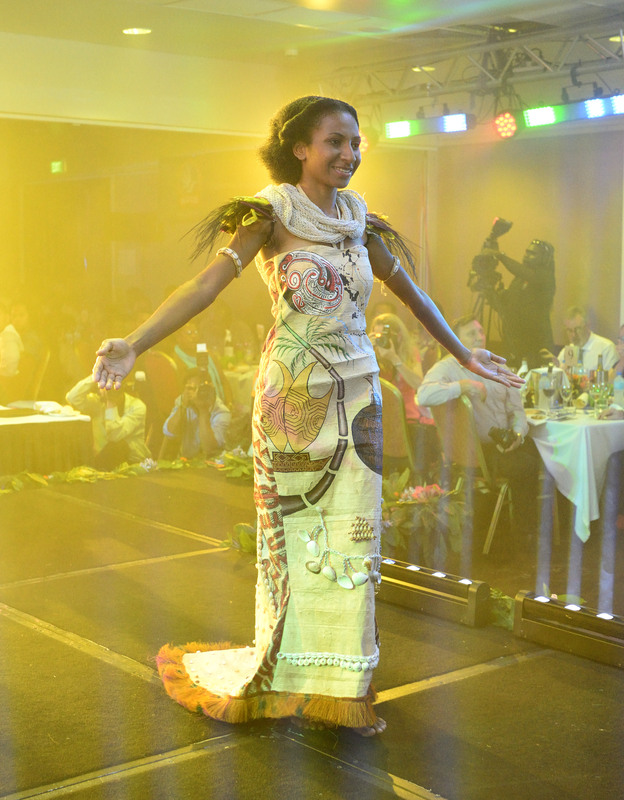 The Miss Pacific Islands Pageant Papua New Guinea’s motto is: Passion, Strength and Beauty. Mary Magdarline Konobo, 3rd Runner Up 2015. 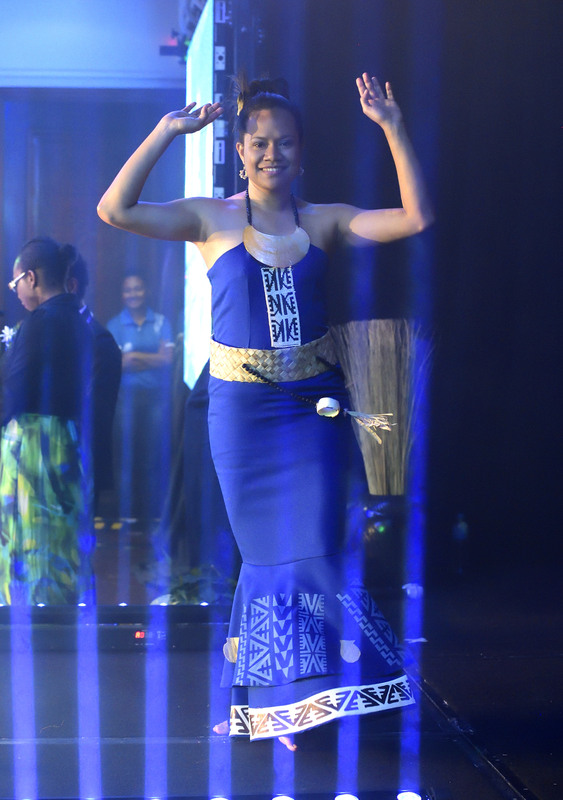 Miss PNG Air Services. Picture by Frankie Frank and Rocky Roe. Picture by Frankie Frank and Rocky Roe. Miss Dinoke Gonapa, Patron’s Choice, Miss Laguna. The Miss PNG committee, while developing and moulding the young contestants to prepare for the final and then bring the winner to the regional Miss Pacific Pageant, this powerhouse team of women raise money to educate young Papua New Guinean women. 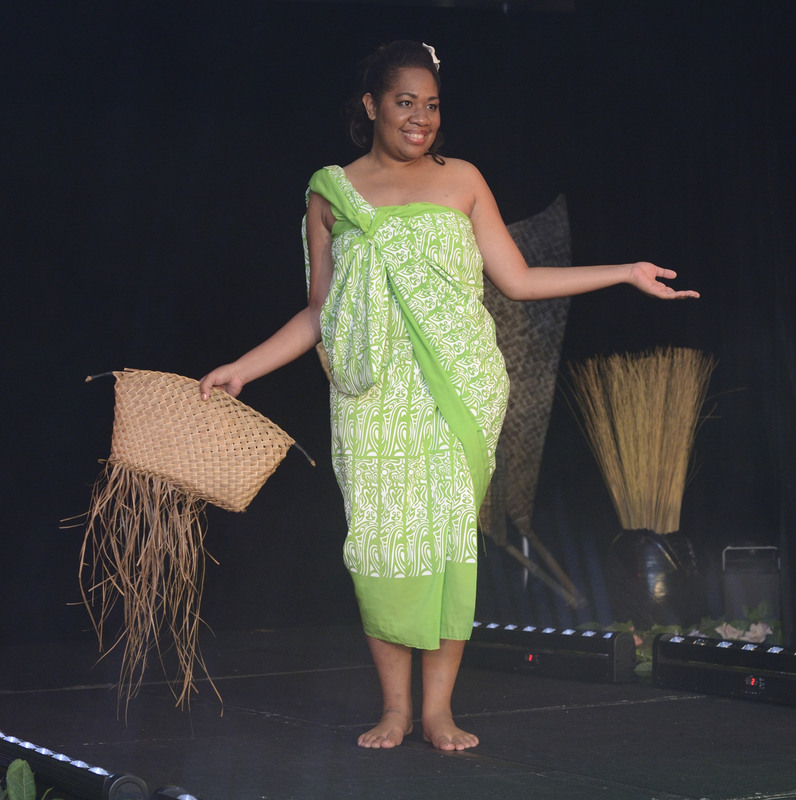 Takes Helen Vetali, 2nd Runner Up 2015 and sponsored by Italpreziosi South Pacific. Picture by Frankie Frank and Rocky Roe. The process is that if any of the young women completing their tertiary education cannot finish their schooling because of financial reasons, this fund can help. Since its conception in 2010, the PNG committee has paid for 140 young PNG women to complete their tertiary education. Miss Shamila Paliwa, 1st Runner-up 2015. Sponsored by Garamut Enterprises. Picture by Frankie Frank and Rocky Roe. Miss Samantha Vulum sharing Patron’s Award 2015. Sponsored by Bank South Pacific. Picture by Frankie Frank and Rocky Roe. Yes – I think they did. 🙂 Thank you Jack. Yes, they are! Thank you!